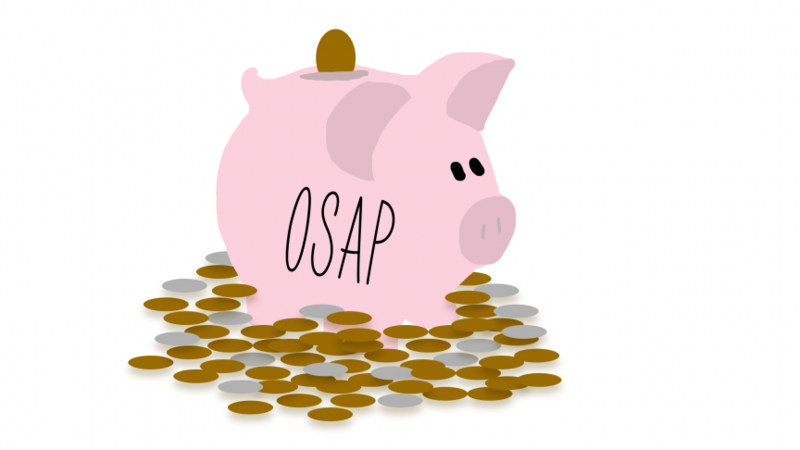 So you’ve probably heard that the Ontario provincial government has made some sweeping changes to student fees and the Ontario Student Assistance Program (OSAP). But what do all of those changes entail? Two days before the provincial government’s official announcement, Canadian Press reported that the Ontario government was planning to slash tuition fees by 10 per cent. The move, confirmed by minister of training, colleges and universities Merrilee Fullerton on Thursday, will save an average arts and science undergraduate student around $660. The tuition cut is technically a framework for post-secondary institutions to follow—however, if they don’t comply with the framework they could risk losing their core operating grant from the government. 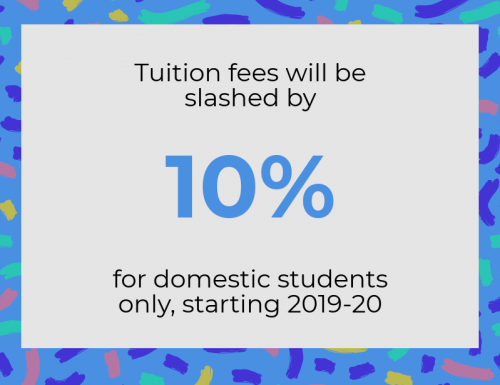 Students can pay upwards of a thousand dollars in ancillary fees towards their students’ unions and other student groups. 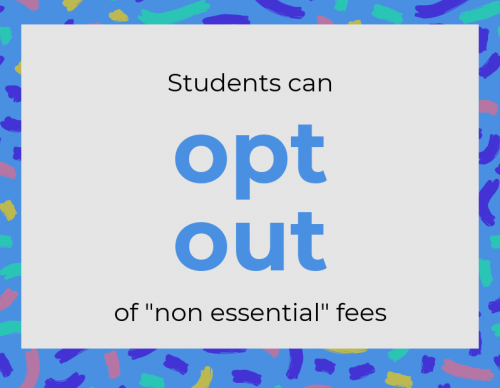 Under the government’s new rules, post-secondary institutions must provide an online opt-out option for “non-essential non-tuition fees,” according to a media backgrounder. The minister said fees for services and facilities for student health and safety, such as walksafe programs, health and counselling, athletics and recreation and academic support, will be deemed essential. 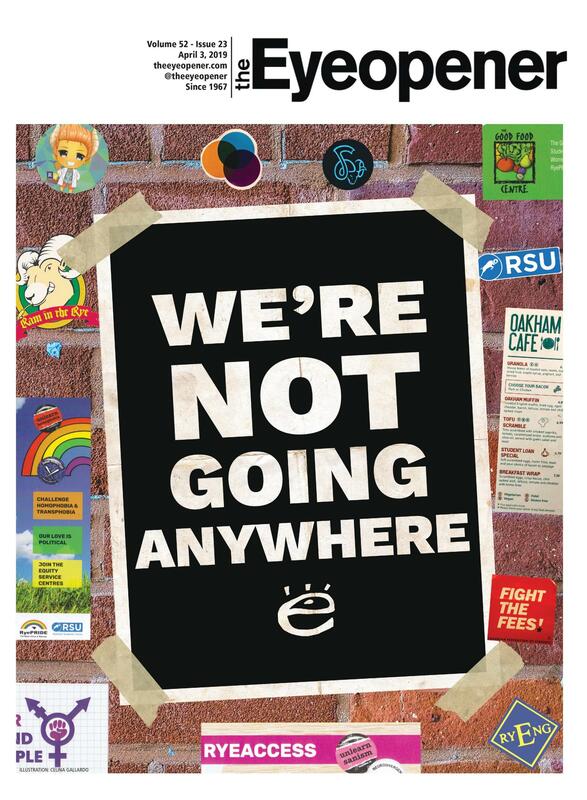 It is currently not clear whether student groups and services established as a result of a campus-wide referendum will be impacted by the decision. Parliamentary assistant Stephen Lecce said he was unsure of the specifics of whether students could opt-out of things decided by a referendum. The provincial government cited the 2018 Ontario Auditor General’s report findings on OSAP as a reason that they were “restoring financial sustainability” to the program. The report suggested that changes to OSAP introduced by former Premier Kathleen Wynne’s government—such as offering 100 per cent grant-based assistance to students from low-income families—”cost considerably more than the province anticipated” and would continue to cost more in subsequent years. On this basis, the so-called “free tuition”—which Lecce noted in an interview with The Eye was not technically “free”—was scrapped. 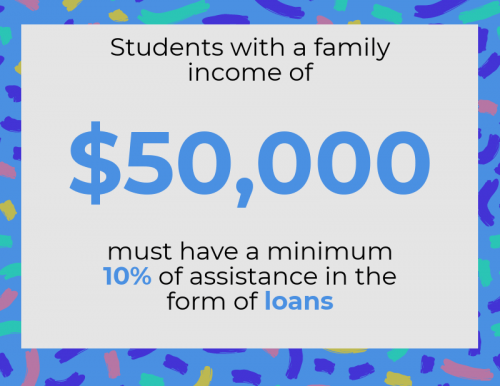 Now students who come from a family with an income of $50,000 must have a minimum of 10 per cent of their assistance in the form of a loan. At least 14,500 Ryerson students benefited from the program in the 2017-18 school year, according to the Office of the Registrar, The Eyepreviously reported. 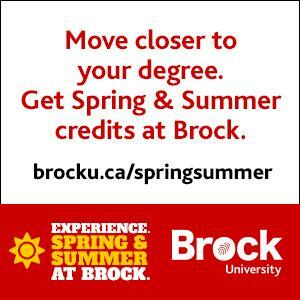 Now 82 per cent of grants will now go to low-income students, a six per cent increase from the previous 76 per cent. Additionally, after the provincial government froze the minimum wage at $14/hour, the calculation for student financial assistance will begin to factor in student contributions to their finances and will restore parental contribution rates back to 2017-18 amounts. And finally, you can no longer be considered an independent student if you’ve been out of high school for four years. The new framework raised the gap up to six years and factored in parental contributions to OSAP assessments. 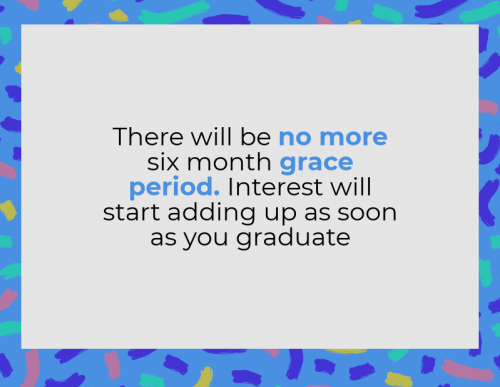 The grace period is the six-month gap between the time that you graduate and the day you become tied down by the shackles of interest and debt for the rest of eternity. Based on the old framework, students graduating from post-secondary institutions had six months to repay their loans before incurring interest. However, with the new framework, students begin incurring interest as soon as they graduate, although they still have six months before they must start paying back those loans. You might be incurring interest as you read this for all you know. The provincial government’s tuition decrease, optional ancillary fees and reduced OSAP grants are all set to make their debut at the beginning of the 2019-20 academic year. Based on the new framework, domestic tuition fees will be frozen for the 2020-21 year.